What joy it is to be able to share life's blessings with those who need it more. 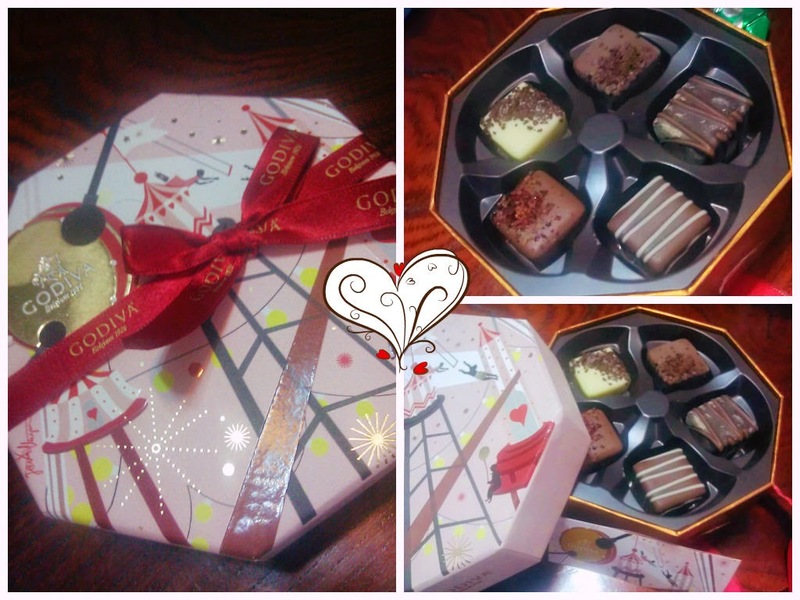 I thought it was too luxurious to try to finish these Godiva pralines all by myself, so I brought it to our Bible Study group to celebrate Ako-san's graduation from nailist school. She also congratulated me for being offered a permanent employee contract (after 3 months of uncertainty). Amidst the trials each of us were going through, little blessings shared meant a lot more than the value of the gift itself.